Eating clean has become a regular feature in my life (i've been eating homemade salads on weekdays for a couple of months now). Call it a part of being a yogi or the fear of becoming really fat. I mean, with all the food tastings and growing old, maintaining my current physical state is almost like a full time job. 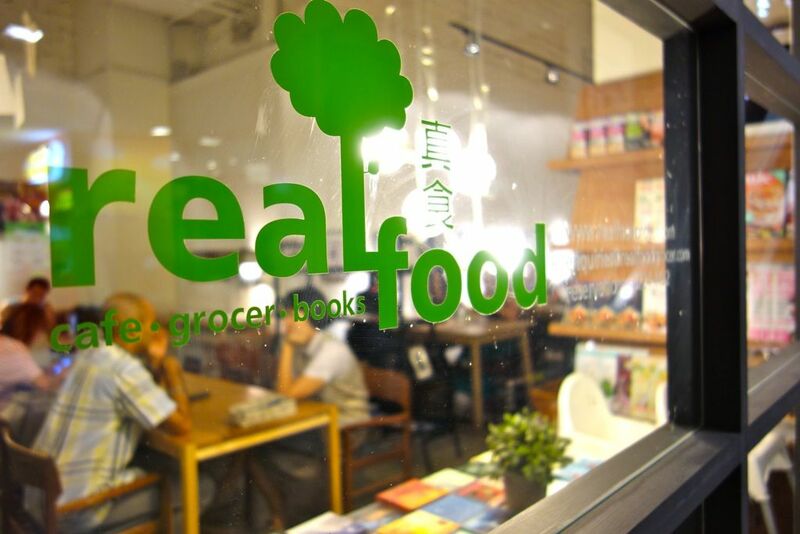 Real Food has been around in Singapore for some time now but i've never tried the food there #Confessionsofacarnivore. I'm really not a vegetarian fan because i love my meat too much to give it all up. So after going green, i was interested in sampling the veg options available in Sg. 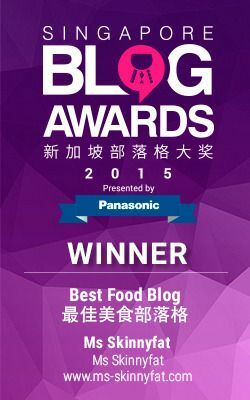 I tried the food at both the Killiney and Central outlet. Given the philosophy that there is no shortcut to good quality food, Real Food does not microwave or use pre-packed, processed or pre cut ingredients. Everything is prepared fresh on the spot. So be prepared for slow food (like they said). However we were all not prepared for how slow that is. It took them a good 20mins to serve us our juices at the Kiliney outlet. Central fared a little better wrt waiting time. Baby glasses of juice cost $6-8 a pop. My my. And it wasn't like some special juice. I had the Orange and Pumpkin Salad with Vinaigrette ($10.80) which was a disappointment. Because I've been making my own salads, I'm highly aware of the prices of ingredients and this is seriously a ripoff. Honestly, I make better salads and they fill me up way better than this one. I decided to give RF a second chance at their Central outlet. The Beet (Millet) Burger ($12.80) wasn't too bad. 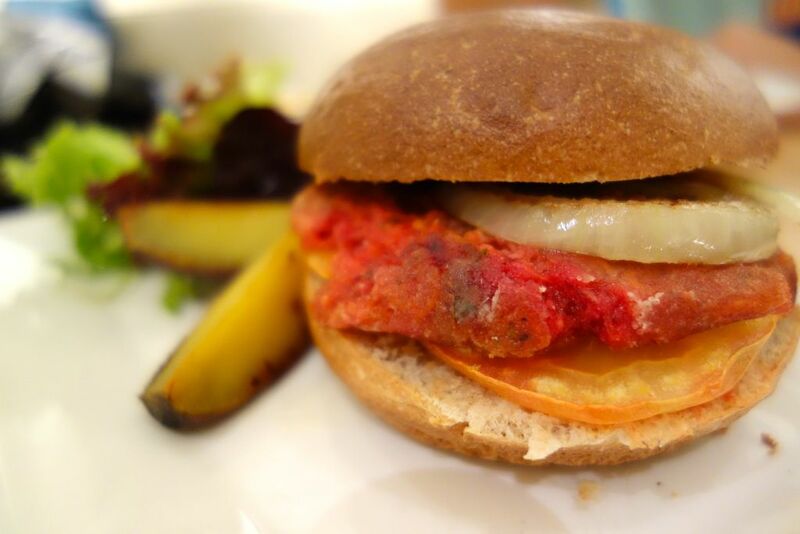 The handmade patty is made from beetroot, carrots, onions, millet and zucchini. Taste wise, it was alright though lacking in substance (literally) Some increased density and fibre would be great though. My favorite would be the Dry Dumpling Noodles ($8.80). It tasted like any simple homemade noodle dish except for the use of organic ingredients. The organic brown rice udon was more springy than the usual udon and the dumplings were succulent and juicy. Chili packs a punch too. By far the tastiest of the lot. 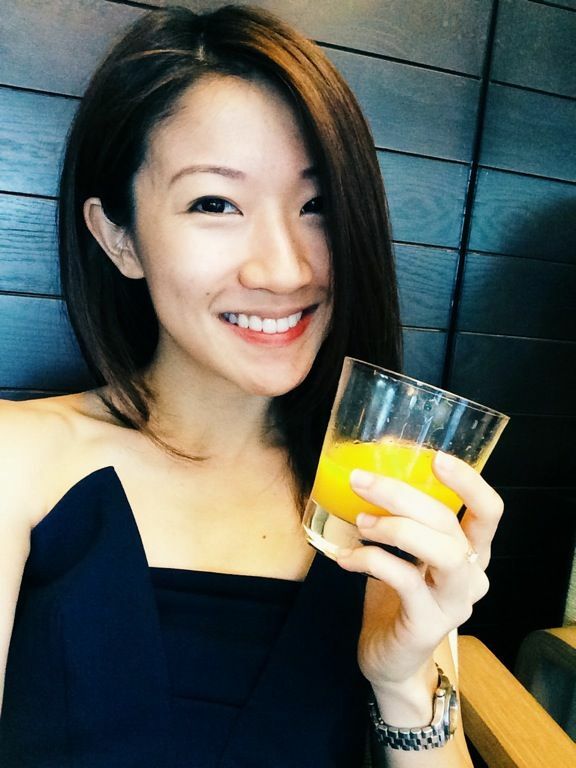 Sadly, eating clean is an expensive deal in Singapore (or in any developed country) and frankly, I think it's absurdly ridiculous. Everyone should be entitled to fresh and healthy produce at an affordable price. Well for now, I'll just continue making and eating my salads. If you have any good vegan/healthy food options, do share with us! 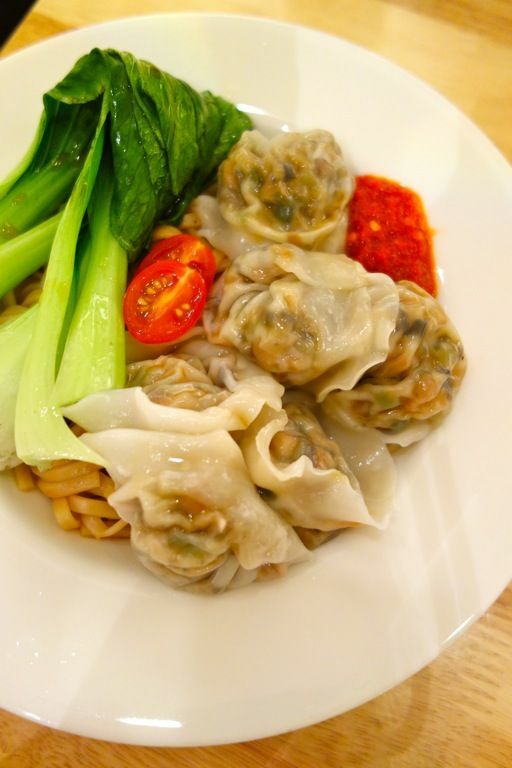 do you have any idea how many calories is the dumpling noodles dry ? thanks.